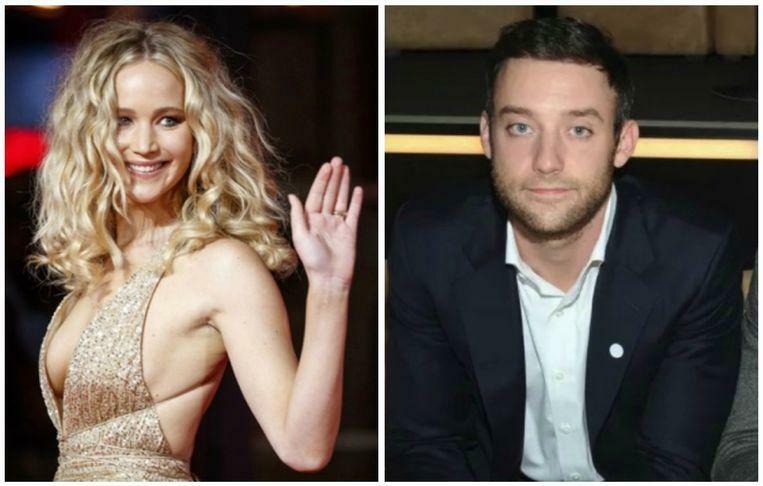 Jennifer Lawrence (28) has engaged to her friend Cooke Maroney (33). The two met each other last June. According to sources, Jennifer is sitting on a pink cloud after a difficult course in love. Though love life sometime complicated. Of course, Lawrence became famous around the world as the star of the hit franchise “The Hunger Games” and won Best Actress Oscar in the 2012 “Silver Linings Playbook”. But who is Maroney? We list Jennifer Lawrence’s love life for you. Jennifer’s first big love was actor Nicholas Hoult. The two both participated in the film ‘X-Men: First Class’, where the spark also spilled. Three years later the two broke up for a moment, but their love overcame the break. In the summer of 2014, however, the couple again disassembled, this time for good. The two remain good friends. Last year the actress told her ex in an interview. “Nick was a fantastic man,” said the Oscar winner. 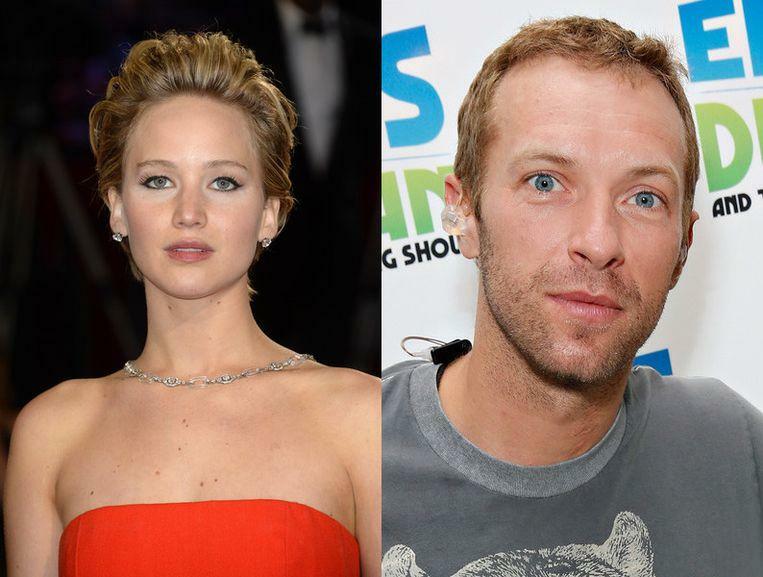 Just after the break with Nicholas, Chris Martin and Gwyneth Paltrow also had a break in their failed marriage. Jennifer and the musician were suddenly spotted together very often, but refused to speak the word relationship or about her love life. Officially the couple has never been a couple, but according to insiders the relationship lasted a good year. In December 2015, however, the fairy tale was over. In 2016 the rumour began to circulate that Jennifer Lawrence had started a relationship with 22-year-old director Darren Aronofsky. The two worked together on the print ‘Mother’, where the spark would have been skipped during the recording. The couple did not confirm their relationship until they started promo for the film. In 2017, the couple separated in silence, according to sources, the break was partly due to the age difference. In 2017 and 2018 a lot of false love life rumours circulated about the actress in the American tabloid press. She was linked to her ‘Passengers’ colleague Chris Pratt, Brad Pitt and her ‘Red Sparrow’ colleague Joel Edgerton. The rumours about her relationship with Chris Pratt were so bad that Anna Farris, Chris’s then-wife, became insecure. Jennifer later told herself that she once called Anna to apologize for the gossip. J-Law quickly squeezed the gossip, something she did not do with the rumour that she would have an affair with Brad Pitt. “I met him once in 2013, so I do not know where the rumour comes from. But let people think, I’m a Brad fan,” said Jennifer Lawrence. Jennifer and Cooke Maroney met in May or June 2018 through a mutual friend, Laura Simpson. Cooke Maroney owns an art gallery, but otherwise there is not much information about the man known. The spokesperson for Jennifer confirmed the engagement after the actress was spotted with an engagement ring in New York. Page Six, citing a nameless observer, reported earlier Tuesday that Lawrence was spotted with Cooke Maroney, 33, at Manhattan bistro Raoul’s wearing a “massive ring” and appearing to celebrate. Lawrence and Cooke Maroney have yet to make a spotlight red carpet appearance together, though they attended the New York Film Festival premiere of “The Favourite” last fall. The movie stars Lawrence’s close friend Emma Stone, and also features her ex-boyfriend Nicholas Hoult in a supporting role.